Our company is owned by Iwa Tolleson who is born and raised on the Kona Coast of the Big Island of Hawaii. Iwa has been running his Kayak Company out of Honalo since 1997. 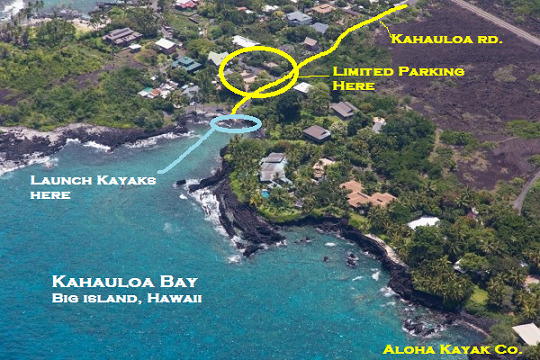 Follow the Aloha Kayak blog for updates, Kealakekua Bay news, interactive pages, and learn about special deals. Continue reading "Kona Kayak Tour Rentals and More"
Continue reading "Kona Manta Ray Kayak Tours: See Our Videos"
Continue reading "Keauhou Kona Tours: Morning, Afternoon, and Night"
Continue reading "Kealakekua Bay and Captain Cook Monument Tour"
Continue reading "Kailua Kona Big Island Kayak Coupons for the #1 Ranked Company"
Continue reading "Kealakekua Bay Kayak and snorkel trip 2/27/15"
Continue reading "Jan 28 Morning Kelakekua Bay Kayak with Makai"
Offering $89 Kealakekua Bay Kayak Snorkel Tour to Captain Cook Monument with permitted landing, The Big Island Kayak experts , serving Kailua Kona, Hawaiian owned and Five star rated, rentals too! 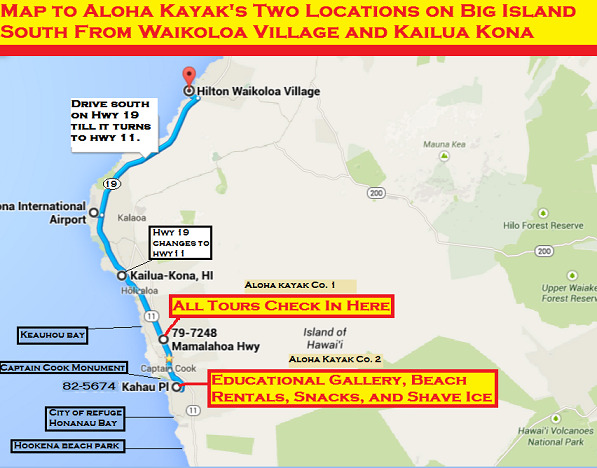 Continue reading "Kealakekua Bay Tours: #1 Rated Shop: Kailua Kona Kayak and Snorkeling Pros"
Continue reading "Kahauloa Bay, Closest Alternative Access for Kayak Rentals to Kealakekua Bay"
Continue reading "Kayak Rentals For Kona-Kealakekua Hawaii: New Location Closest tot the Ocean!" Continue reading "Kealakekua Bay New Snorkel Rental shop and Historical gallery"
Continue reading "Sept. 5, 2013 - Kealakekua Bay - Captain Cook Monument Tour"
Continue reading "Night Snorkeling for Manta Rays!!! 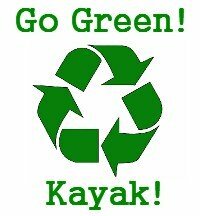 !Amazing Experience"
Continue reading "March 5, 2014 - Great Kayak Trip on Kealakekua Bay with Cricket! 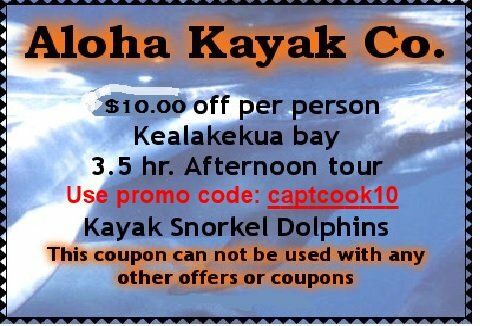 *****"
Continue reading "Kealakeua Bay Tour March 11, 2014"